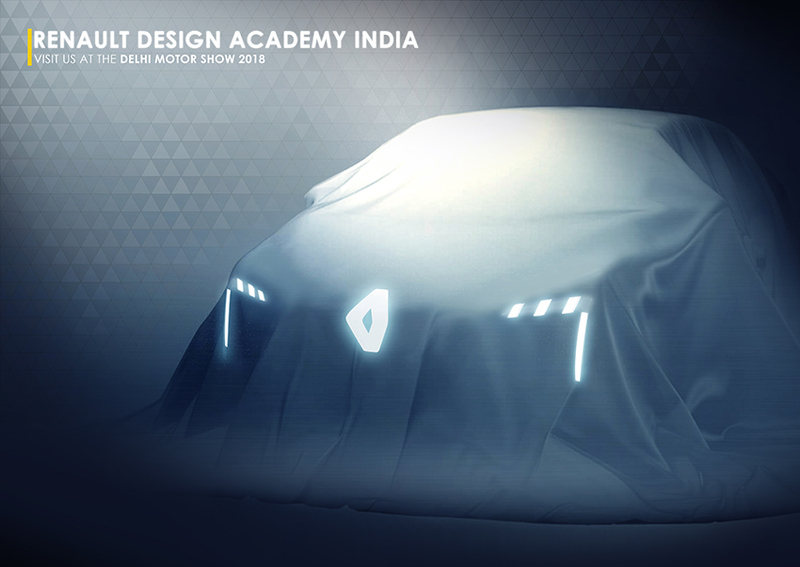 In this video you will meet the Renault Design Academy India Team, the designers/trainers for the 6 months internship in Renault Chennai Design studio. 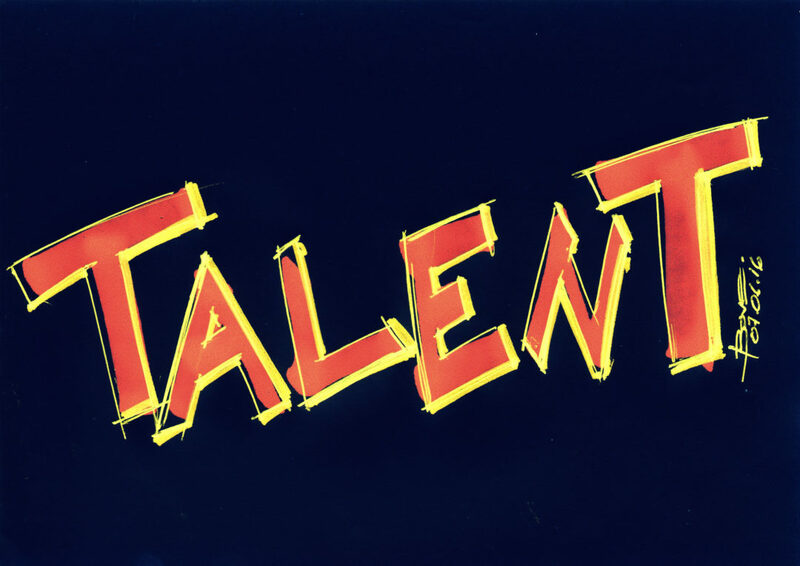 The 6 selected participants will be trained and followed by them. 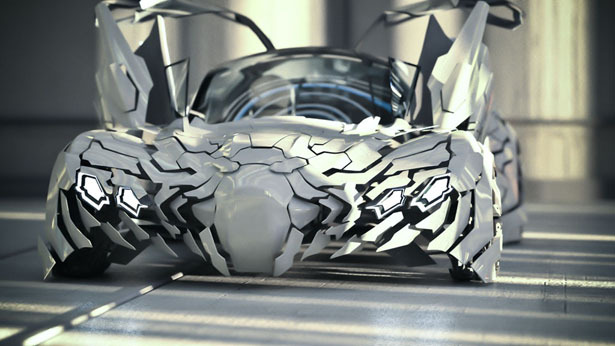 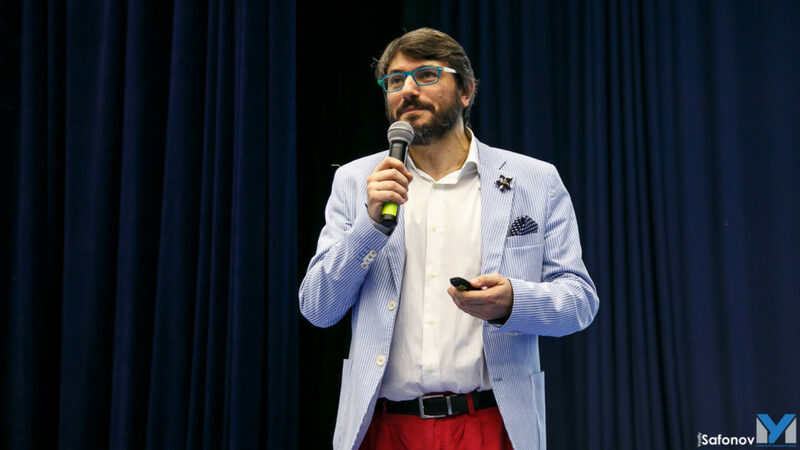 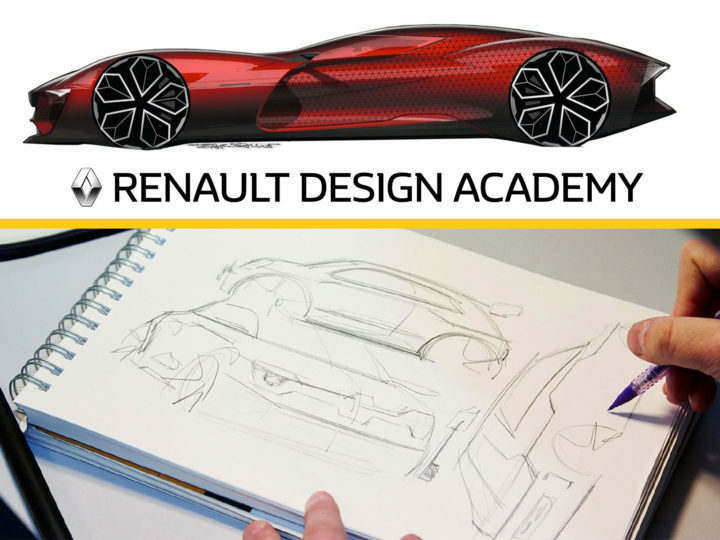 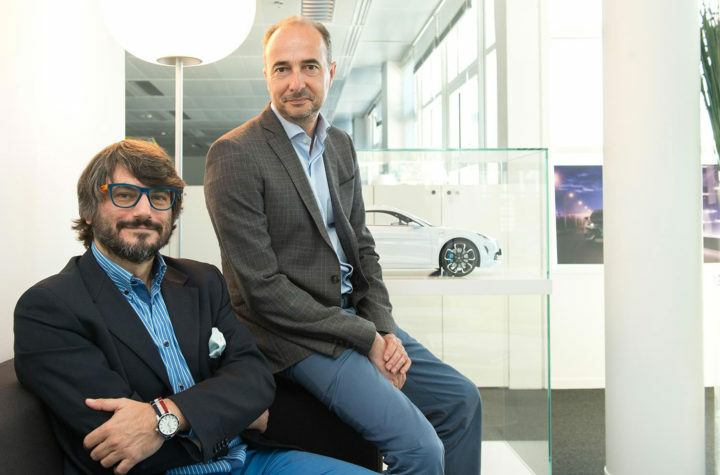 The Design Academy project is organized by Renault Design and developed under the lead of Project Director Patrick Lecharpy (VP Advanced Design and Head of Renault Design India studios) and Project Manager Luciano Bove, (Design Academy Head of Program and Advanced Design Manager). 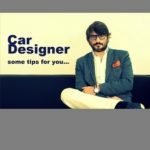 The objective is to select and put together 6 talents during a highly professional internship of 6 months in Chennai Design Studio in India.